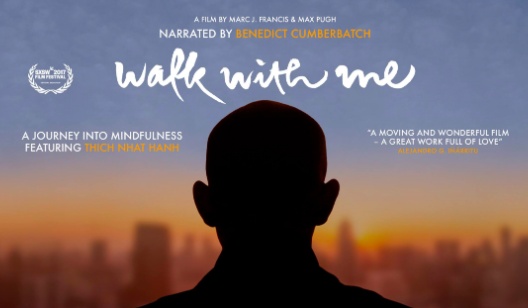 Q: I want to start a Wake Up Group/Sangha (ages 18-35) in my hometown. 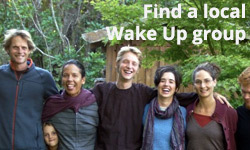 Click here if you’re looking for a Wake Up Group/Sangha in your hometown. Q: I don’t understand why your organization “Wake Up” excludes people over the age of 35. This makes no sense, especially in the context of Buddhist teachings and Thich Nhat Hanh’s wonderful body of work. 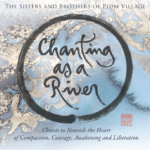 A: Please read the Plum Village monastics’ answer here.